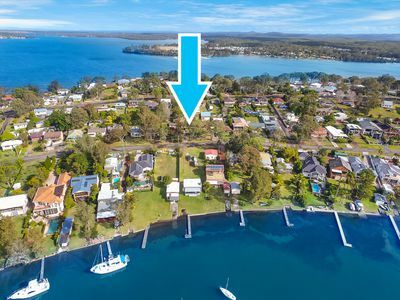 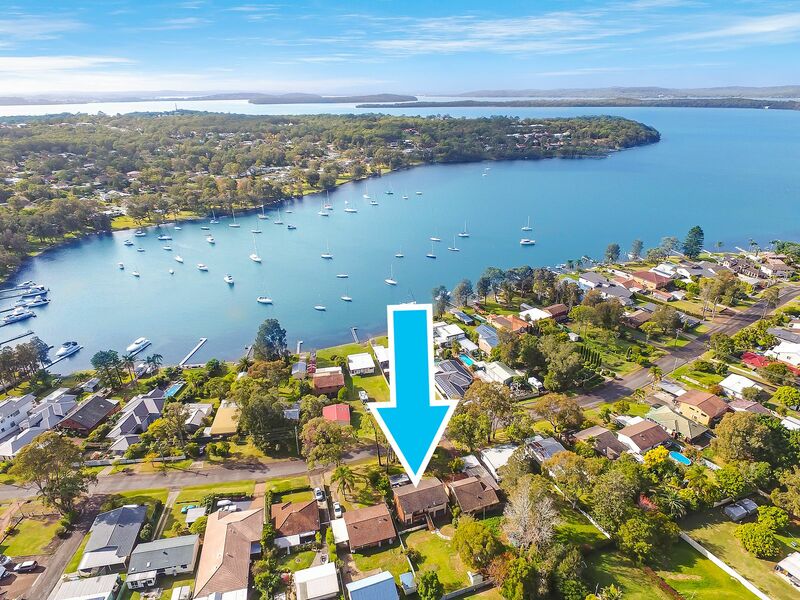 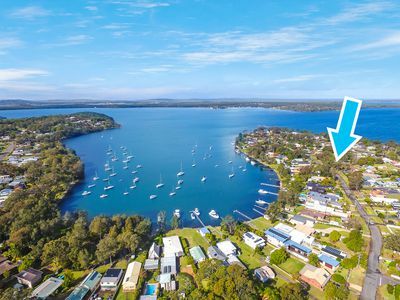 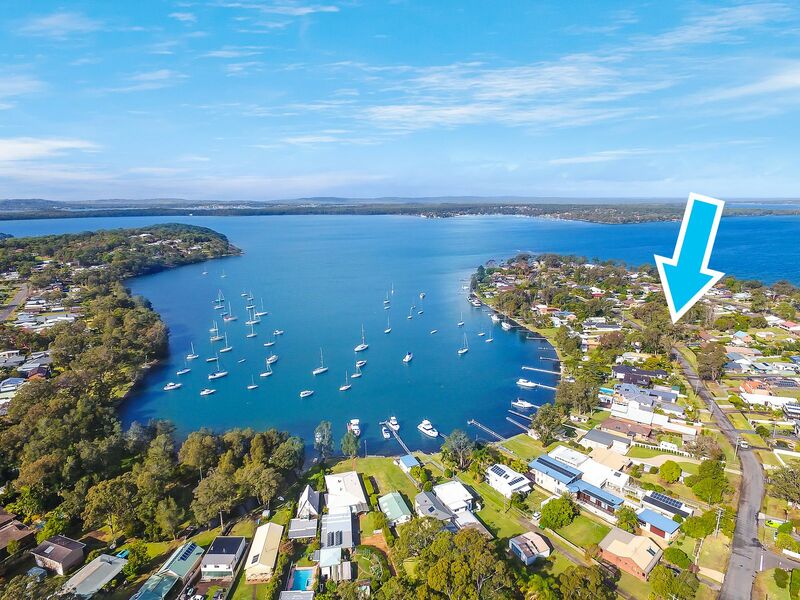 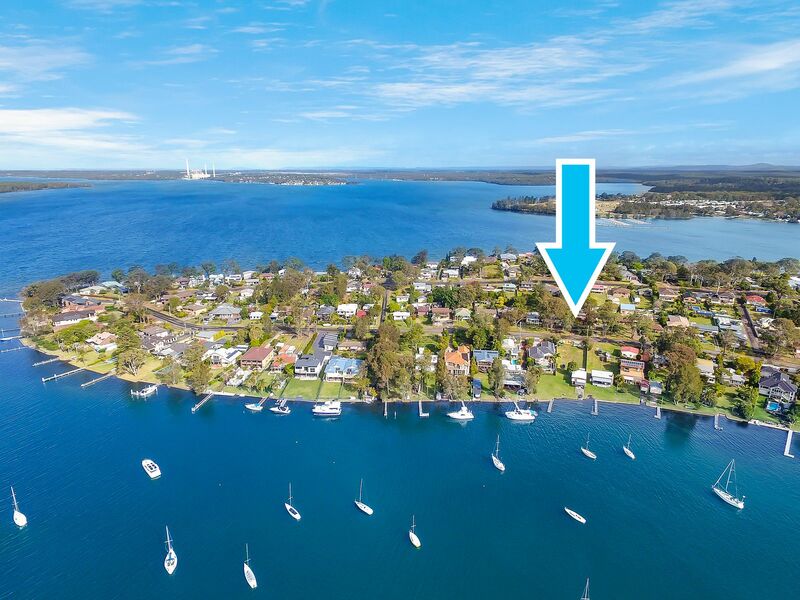 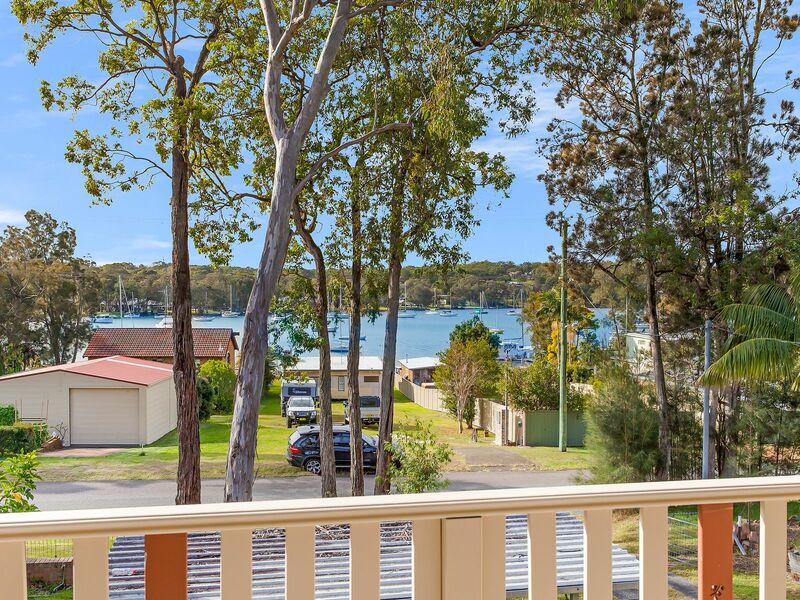 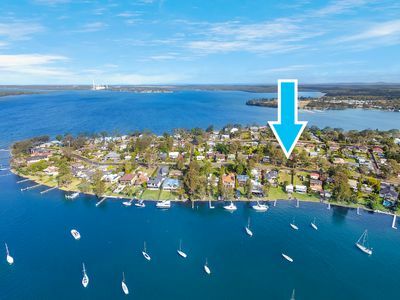 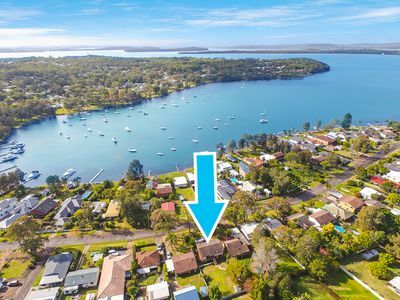 Perched in an elevated position and positioned in a popular lakeside locale is this fantastic home with plenty of opportunity awaiting an astute buyer. 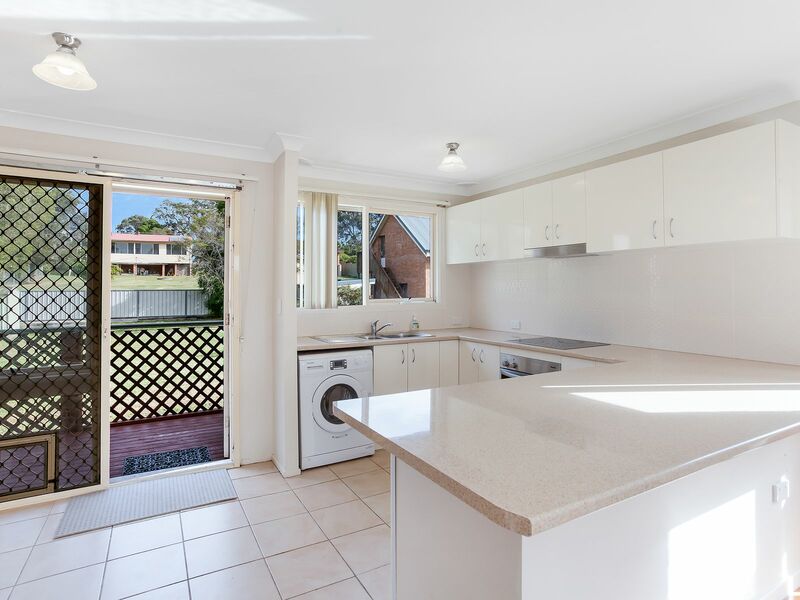 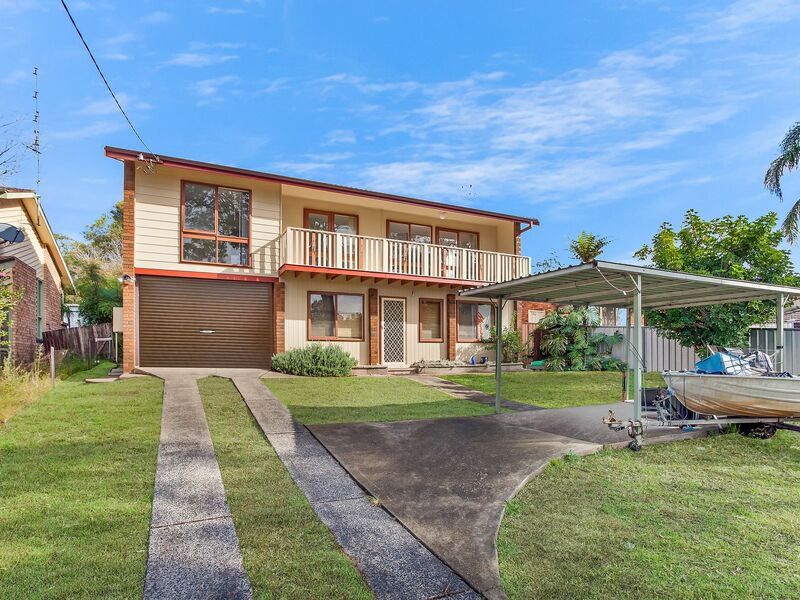 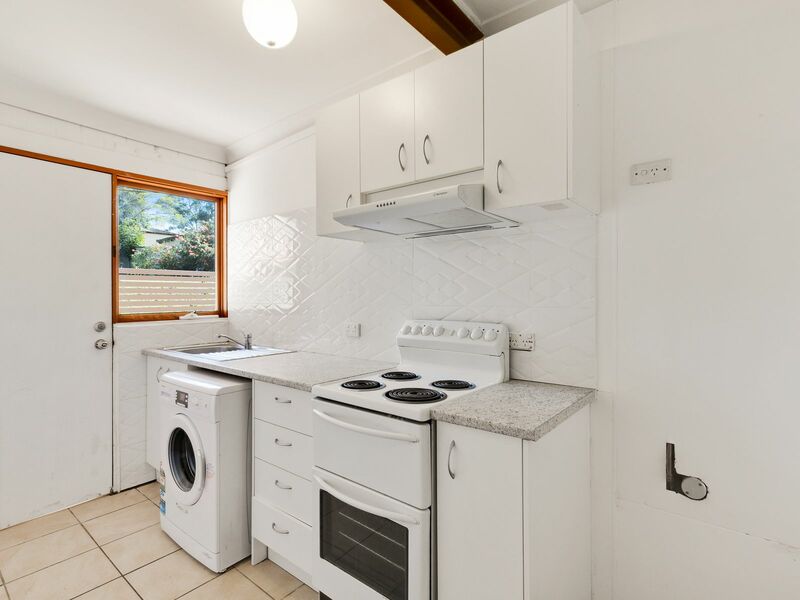 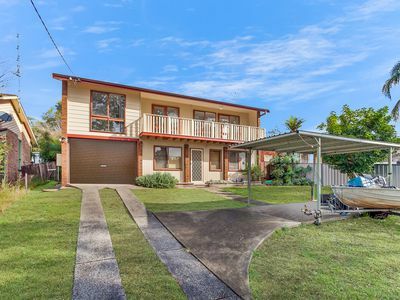 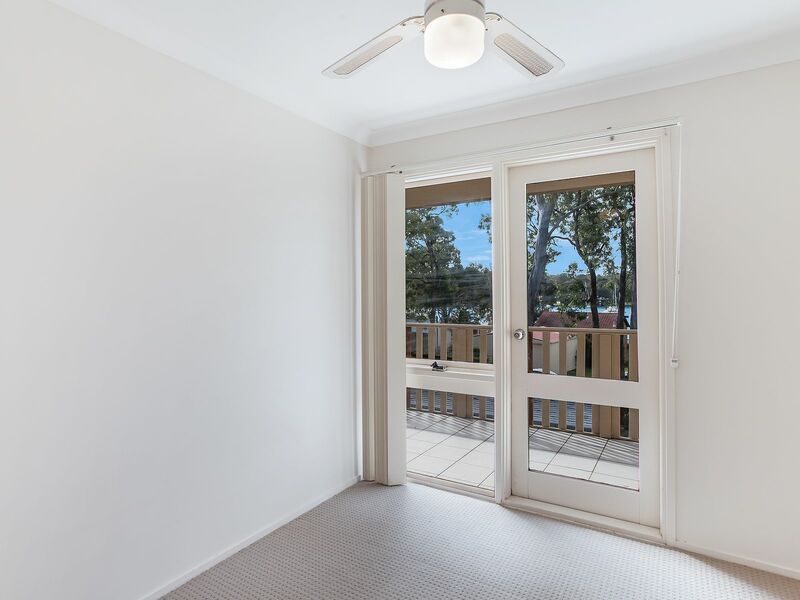 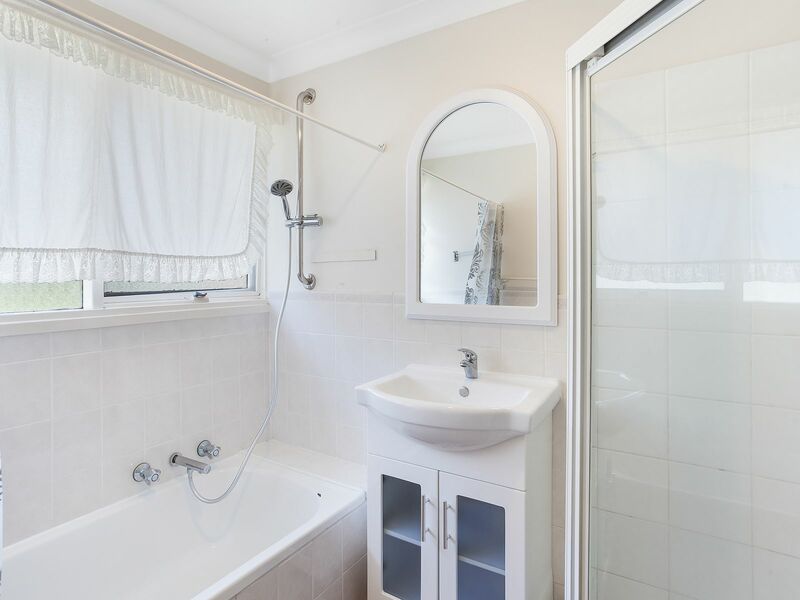 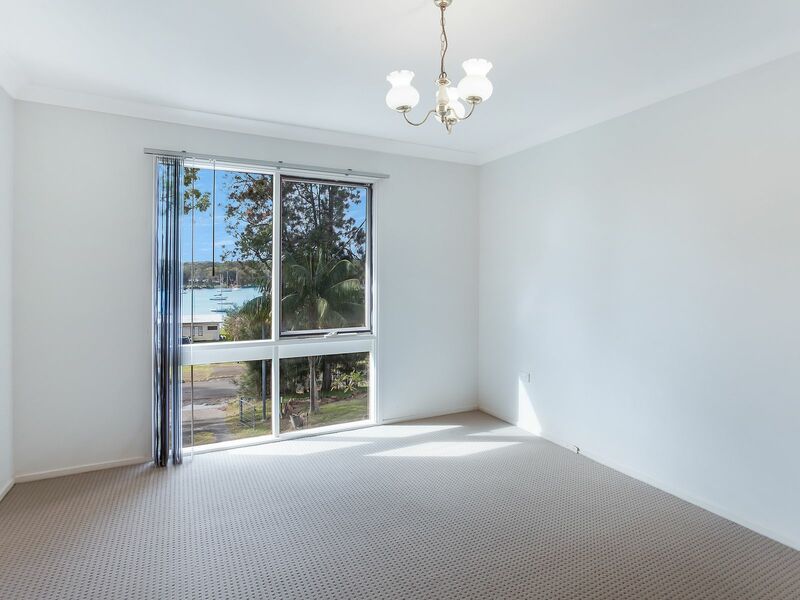 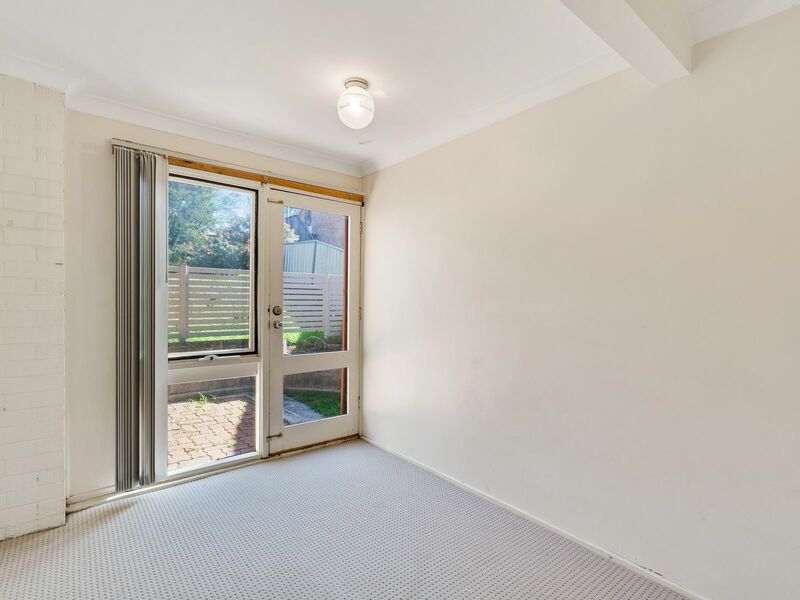 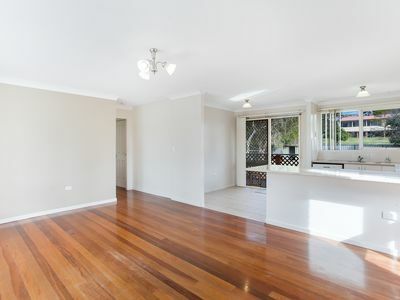 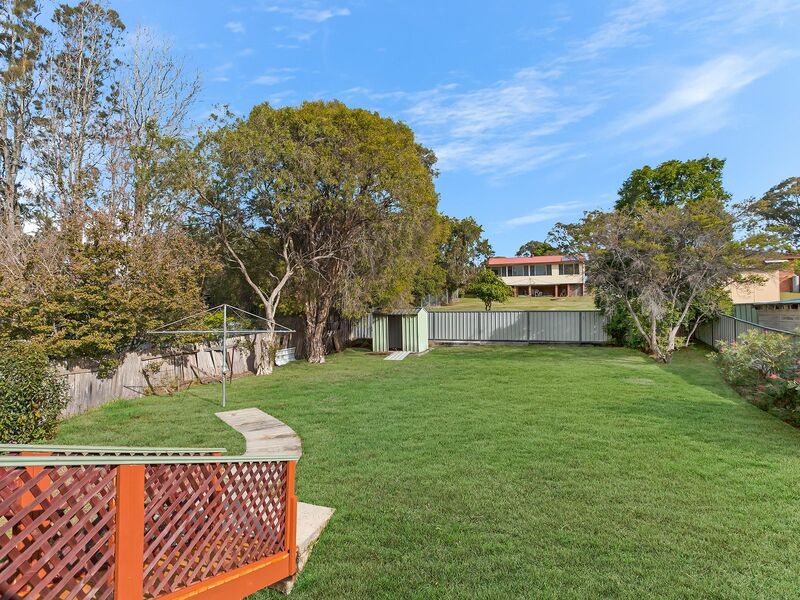 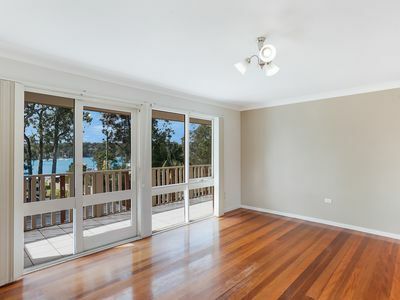 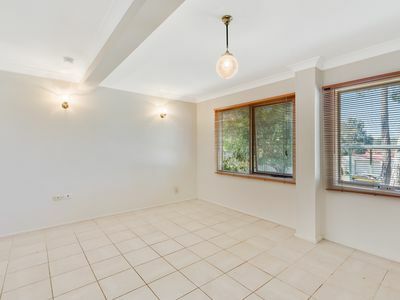 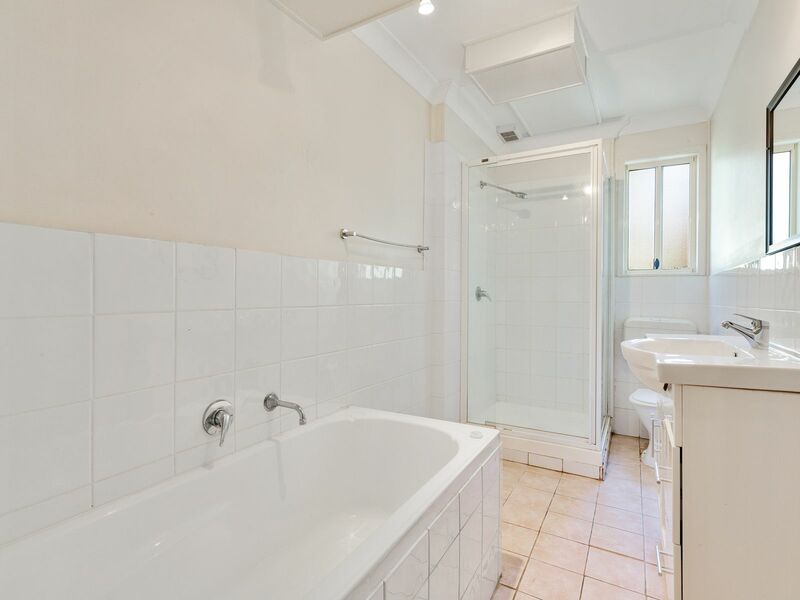 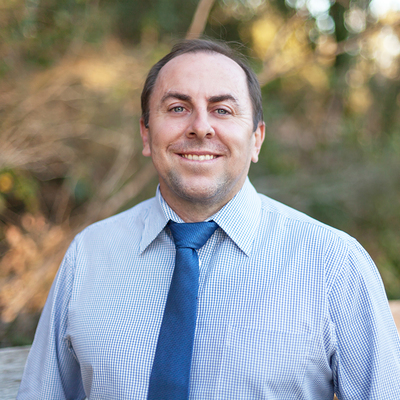 The home is currently set up as dual living, however there is potential to easily convert the property back to a 5 bedroom family home, or leave as is and reap the benefits of 2 rental incomes. 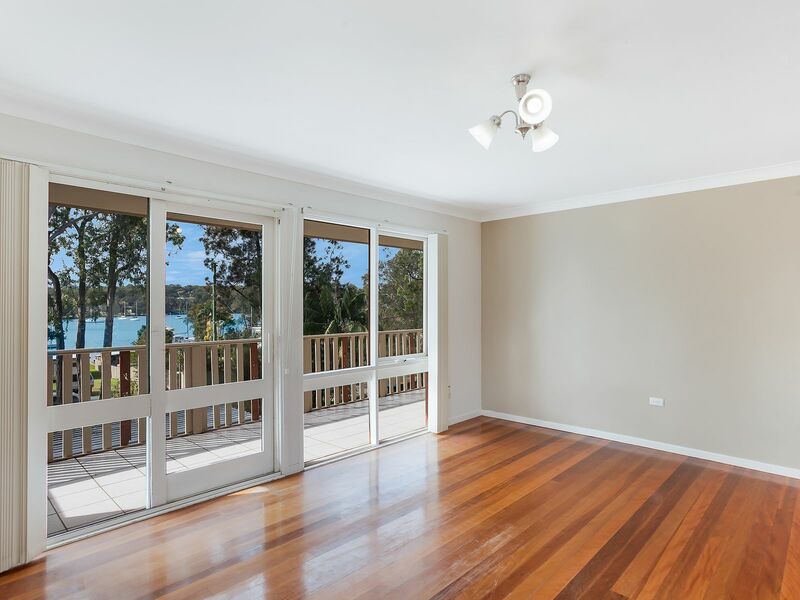 Upstairs boasts 3 bedrooms, neat family bathroom and open-plan living and dining area overlooking the sparkling blue water. 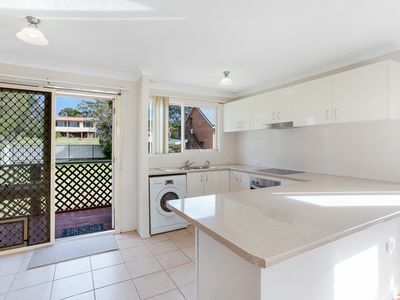 The views are also on offer from the updated kitchen. 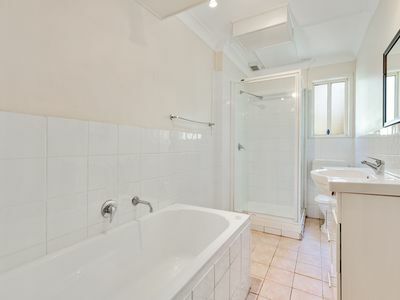 Downstairs offers 2 bedrooms, kitchenette, bathroom and combined living dining area.